SCIENTISTS in Japan are planning to create a controlled reactor meltdown in a bid to learn how to deal with future disasters like that at Fukushima. 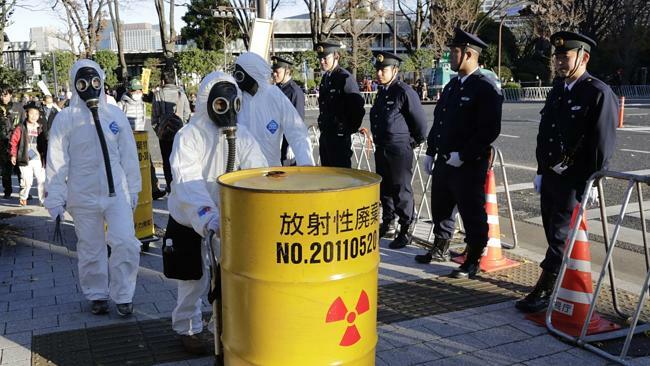 In Fukushima, the radiation is still so bad it can be fatal within 20 minutes. 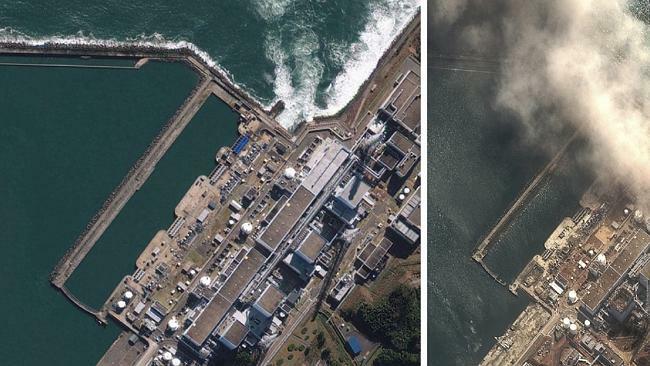 Japanese media has also reported that the intensity of radiation levels in the nuclear powerplant devastated by the earthquake - and subsequent tidal waves - of March 2011 is now at its highest levels ever. 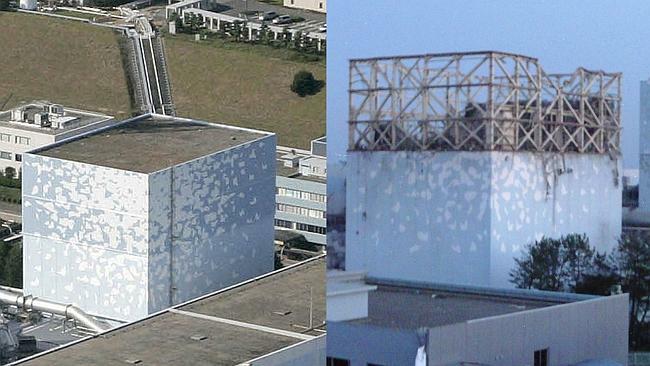 To combat this sort of disaster occurring again, the Japan Atomic Energy Agency said it was working on a project using a scaled-down version of a reactor which they would deliberately cause to malfunction at a research facility in Ibaraki, north of Tokyo. "We want to study exactly how meltdowns happen and apply what we will learn to help improve ways to deal with severe accidents in the future," said a spokesman for the government-backed engineering agency. The meltdown project, which will begin some time in the fiscal year that starts in April, will use a small fuel rod that that will undergo a very rapid fission process, the spokesman said. He said it will be the first such experiment to be carried out by the Japanese agency, although similar projects have been done in major nations with atomic power such as the United States and France. 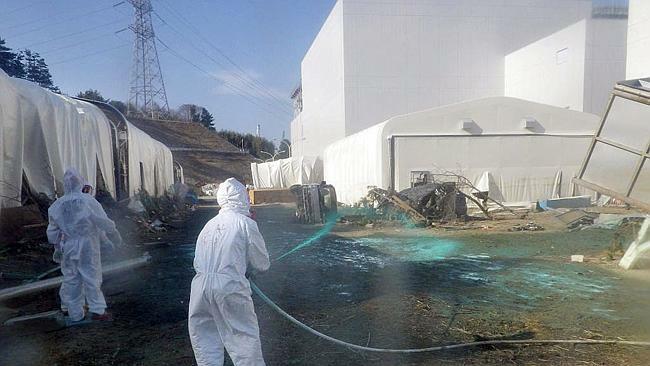 The Japanese public has become keenly aware of nuclear safety since a 9.0-magnitude earthquake in 2011 triggered a killer tsunami that swamped the cooling system at the Fukushima Daiichi nuclear plant. Many have expressed their views against nuclear power by protesting in major cities such as Tokyo. The plant went through meltdowns and explosions, spewing radioactive materials over a vast farming region and making parts of the area unfit for human habitation for many decades. 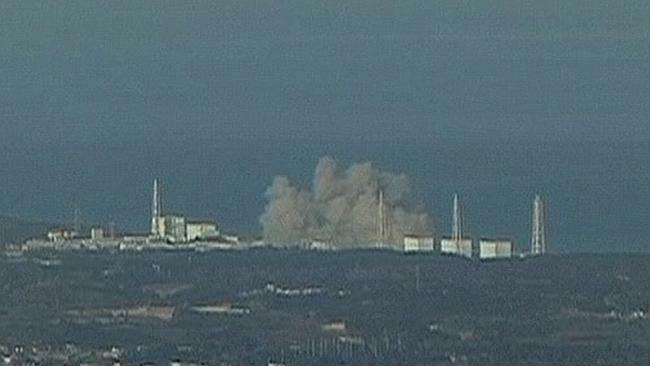 The planned experimental meltdown will not be designed to analyse how the Fukushima accident happened, the atomic energy agency's spokesman added.